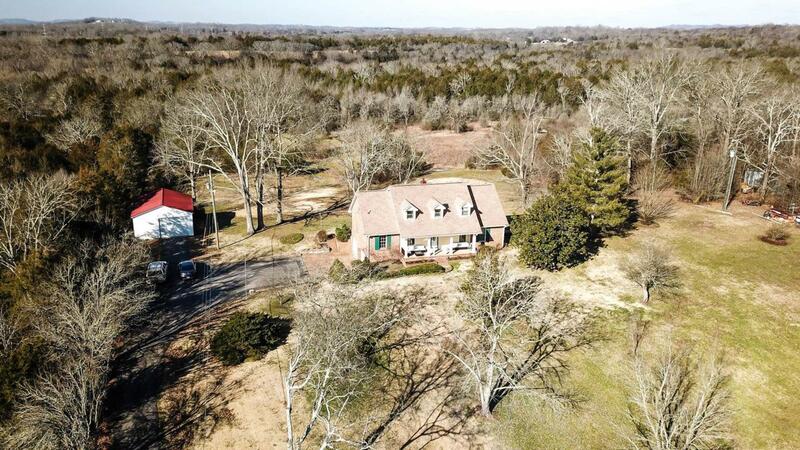 Location, privacy and a blank canvas for you to occupy this unique 5.6 acre property! This is country living, minutes from the city! You're surrounded by gorgeous rolling farm land and this property is 100% useable. There is so much potential on this property. This home features main level living, an upstairs bedrooms/bonus and bathroom, 52x27 unfinished basement and an enormous 30x23 detached shop with large overhead door. Offered by The Shuford Group, Llc. Copyright 2019 RealTracs, Inc. Information Is Believed To Be Accurate But Not Guaranteed.